COOL ANIMATED SAILOR MOON GIFS!!! MORE COOL ANIMATED GIFS TO SEE!! 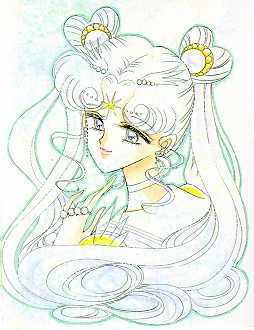 Many of the gifs you will see I got from a really neat site called Animated Sailormoon.. Check it out! !